R&G Aero Crash Protectors feature our stylish, aerodynamic Aero Bobbins and are available in Black. 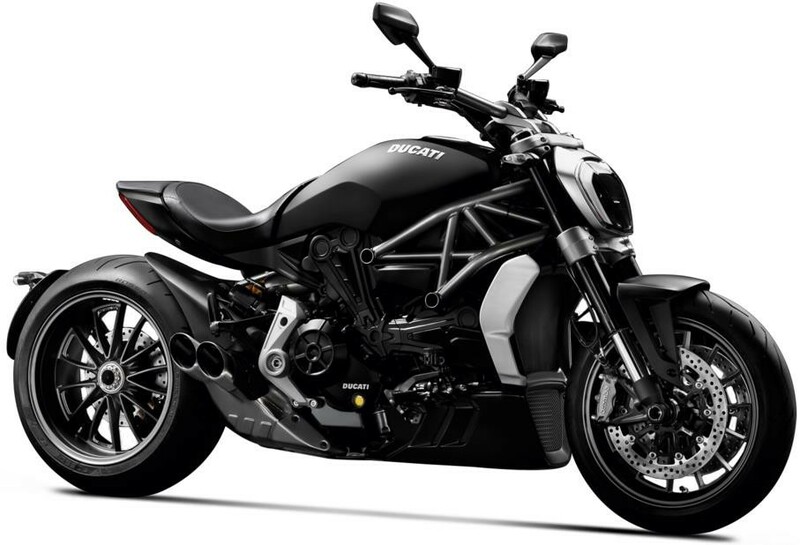 Suitable for the Ducati XDiavel and XDiavel S '16-. Offering core motorcycle protection, keeping the frame, engine and other critical components off the ground in the event of a crash or slide. This radiator guard fits the Ducati X-Diavel '16- and is available in brushed aluminium, with a clear anodised coating for a long lasting durable finish. Made from a single piece of pressed aluminium and feature a neat, individual design that adds to the looks of the bike. This left hand side engine case cover fits the Ducati XDiavel/XDiavel S '16-. This right hand side engine case cover fits the Ducati XDiavel/XDiavel S '16-. This frame insert is suitable for the Ducati XDiavel and XDiavel S '16- and fits to the frames holes found on both sides of the motorcycle. 4 frame plugs will be need to be purchased to cover all of the holes. This R&G Fender Extender is compatible with the Ducati XDiavel / XDiavel S '16- models.